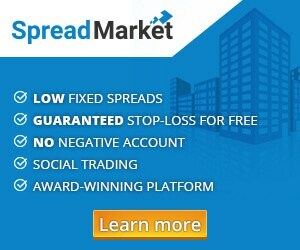 It’s monday morning again and we are ready with a little Forex inspiration for your trading week. 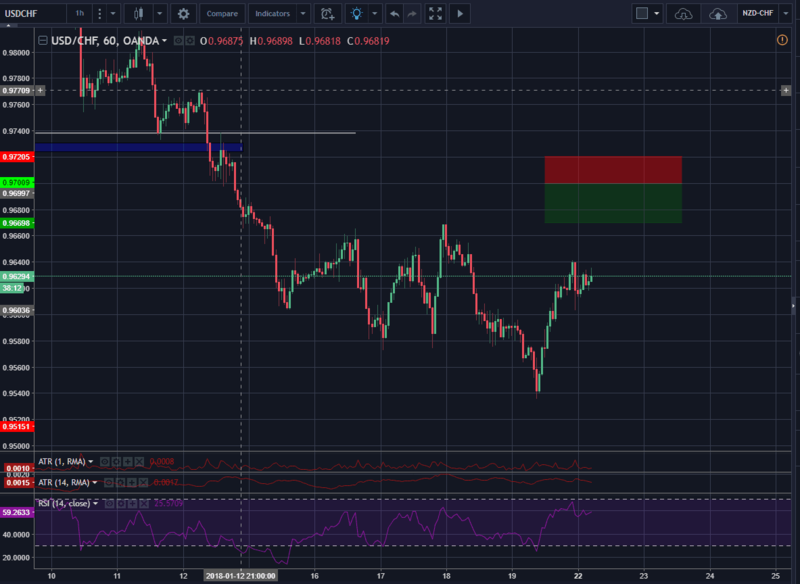 EURUSD is yet again to find on my list of interesting trades since the level is not yet hit. I havn’t put an order in for now since I’ll see how the day starts out and if we hit the interest point. 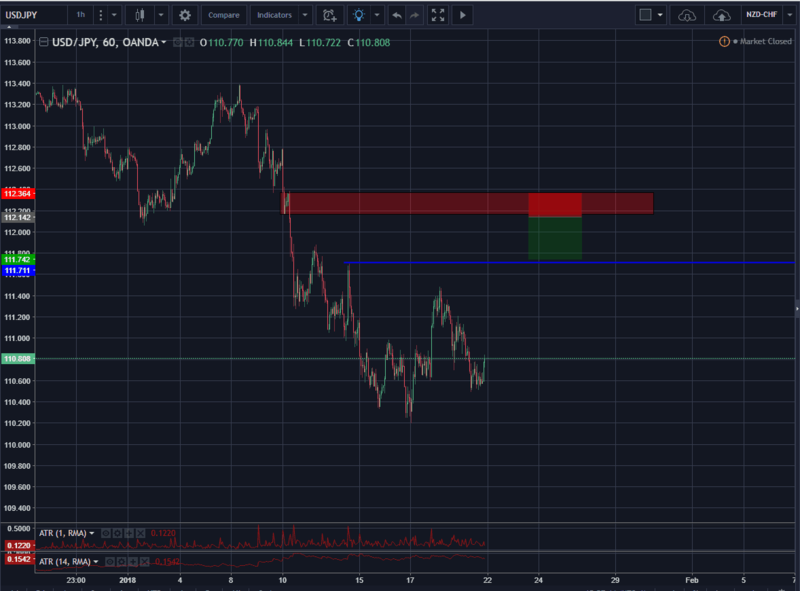 I have kind of the same setup in USDJPY where we have an untested level where I’m looking for a short. 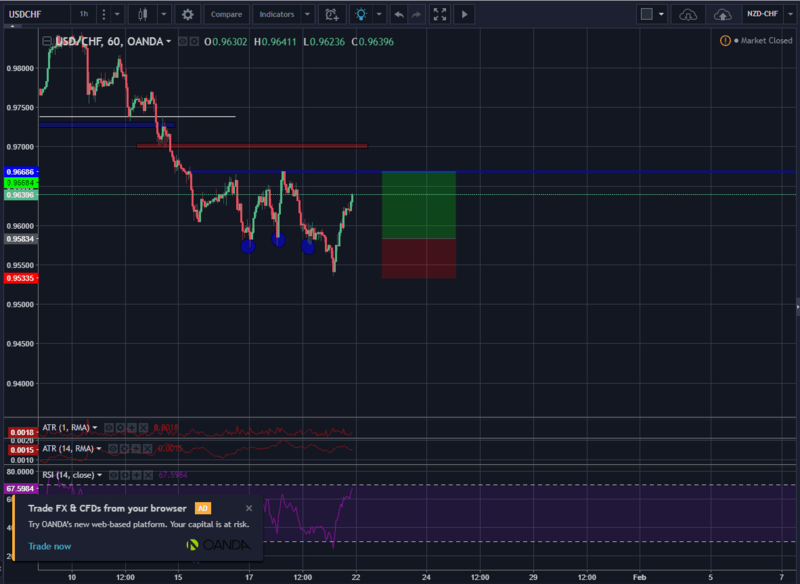 Another opportunity is a short since we have an untested area. 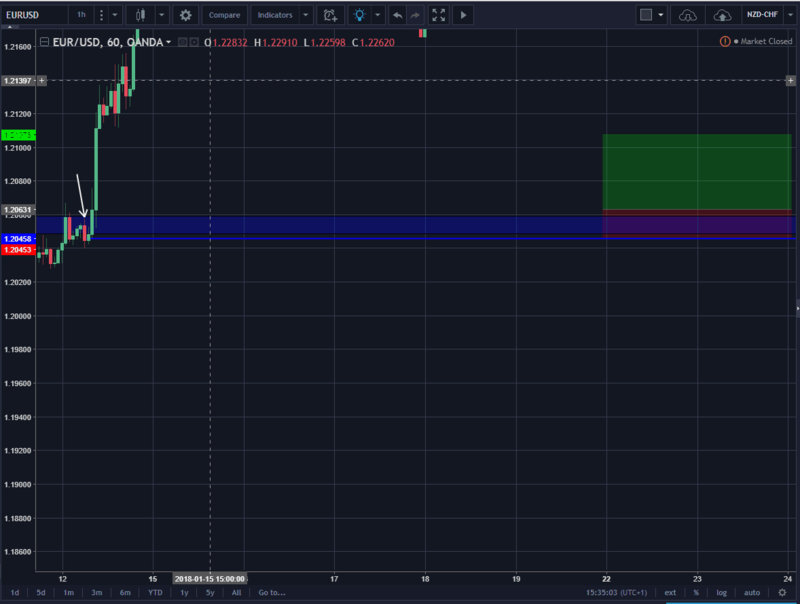 I will only consider this short trade if we get above the ATR of the day and we don’t se a resistance level forming right under my entry. 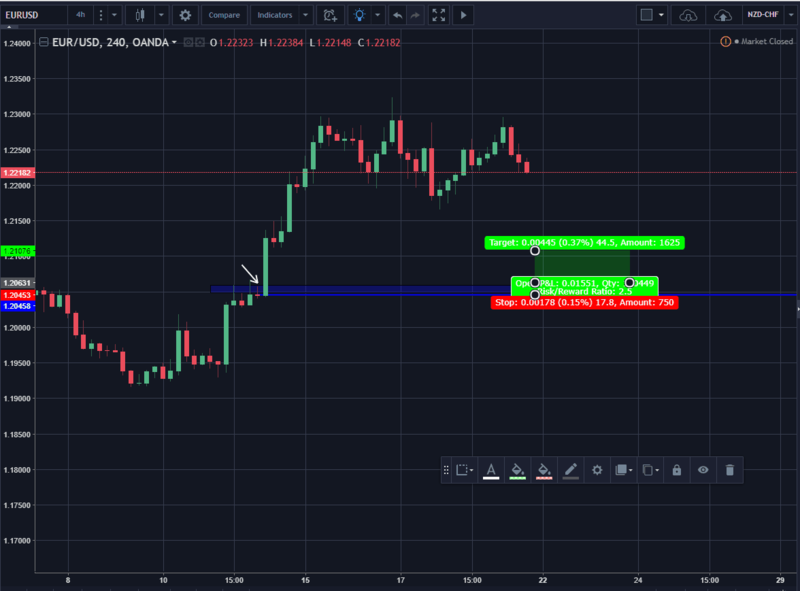 As is looks right now I’m only looking at the untested areas, but I would like to go long USD since several USD-pairs showed great strength friday. 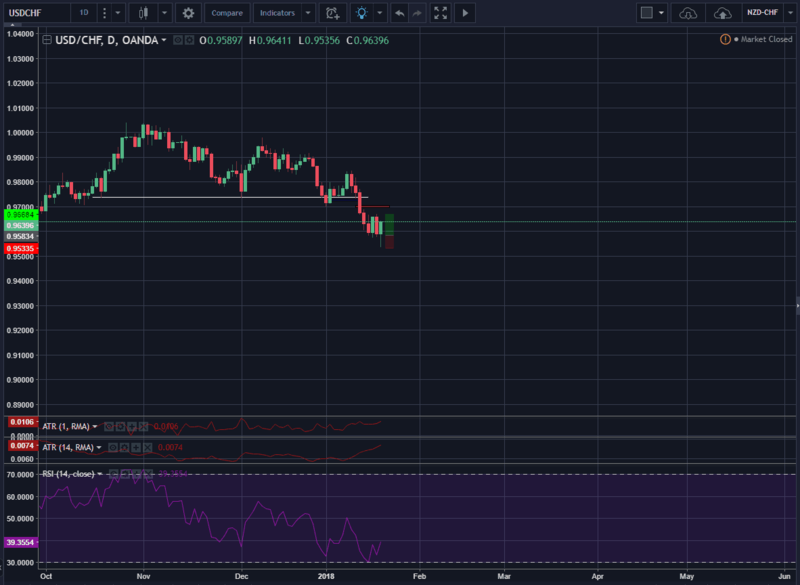 This tells me that the USD could become very strong from the beginning of the week.